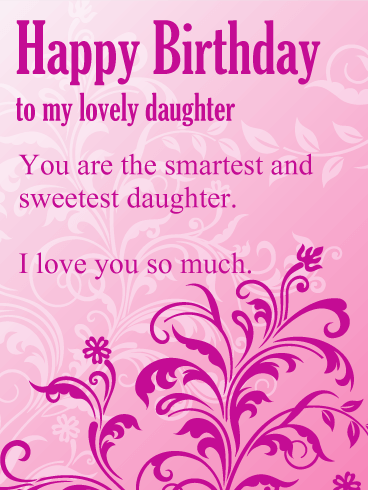 Maybe it's the hours she's spent studying for that big exam. 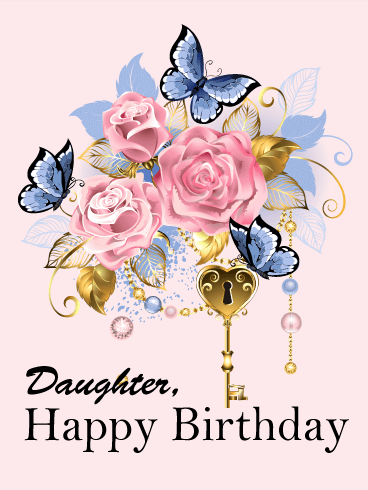 Or maybe after a nail-biting tryout, she finally made it onto the team. 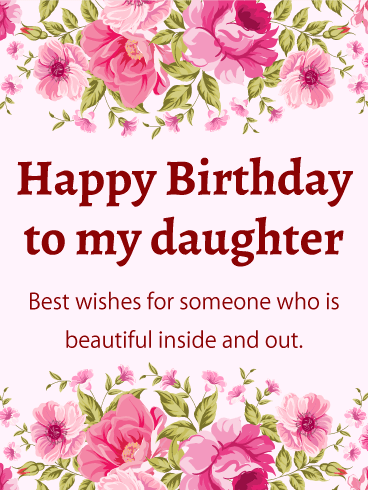 Or maybe it's the way she's handled herself as an adult, persevering in the face of challenges. 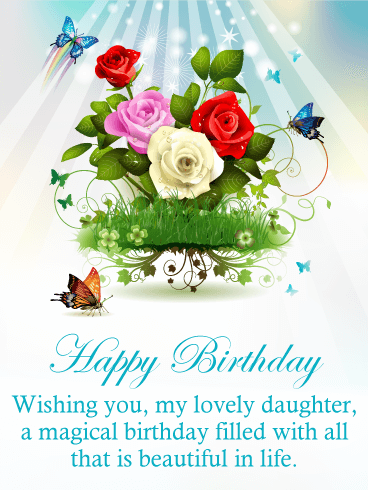 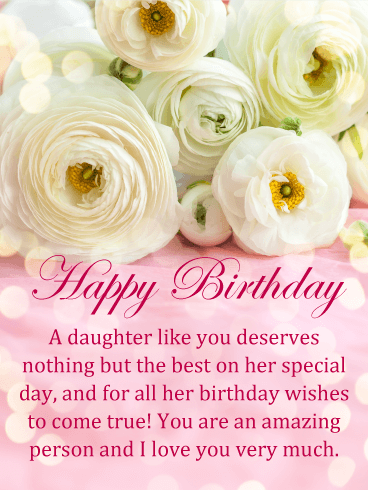 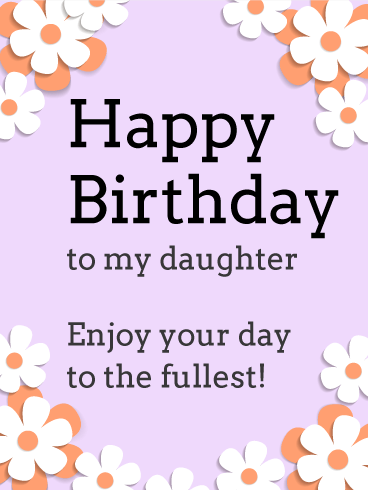 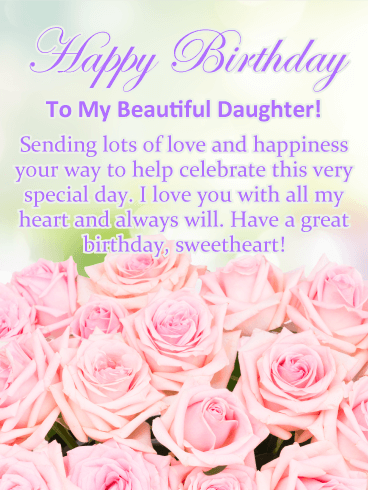 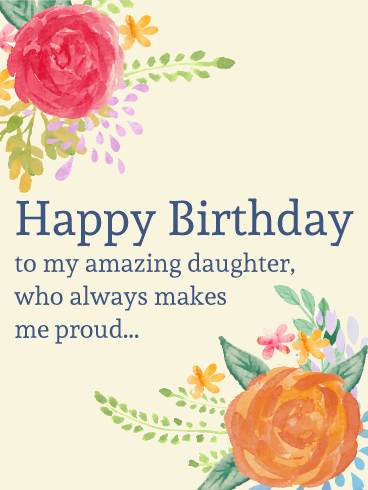 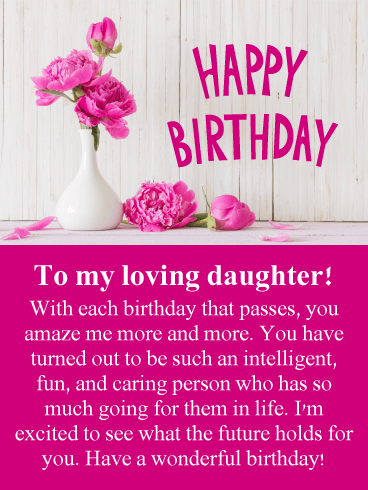 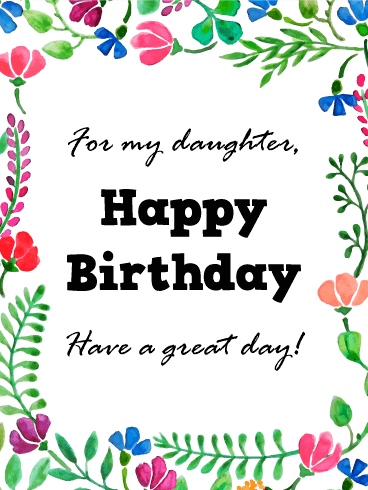 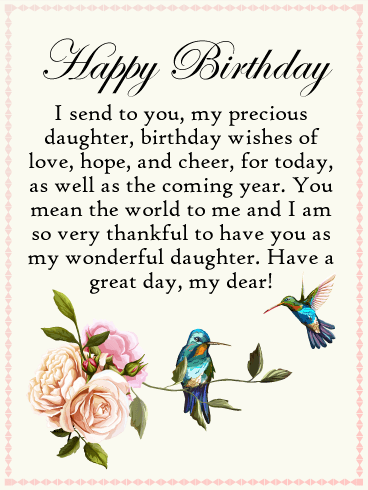 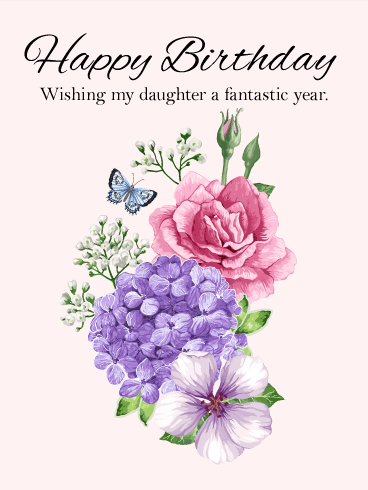 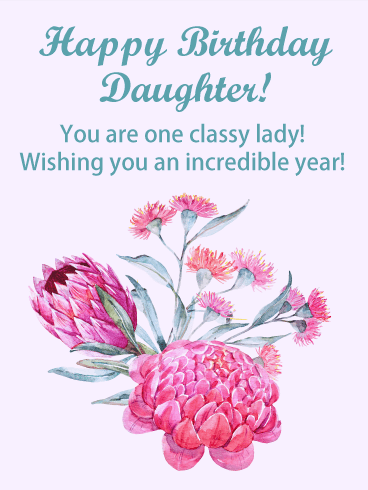 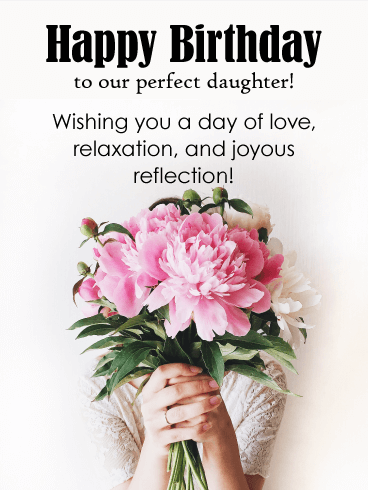 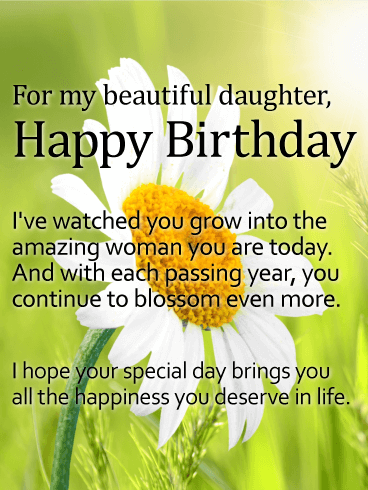 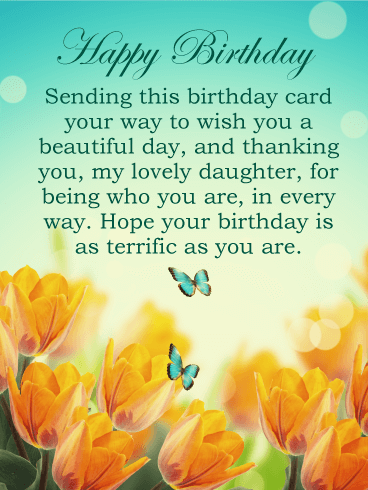 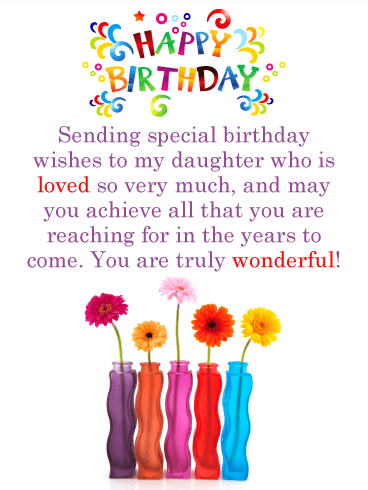 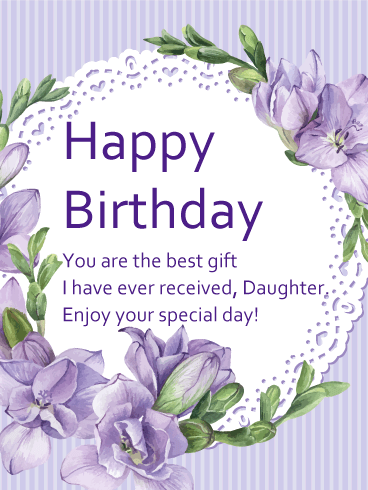 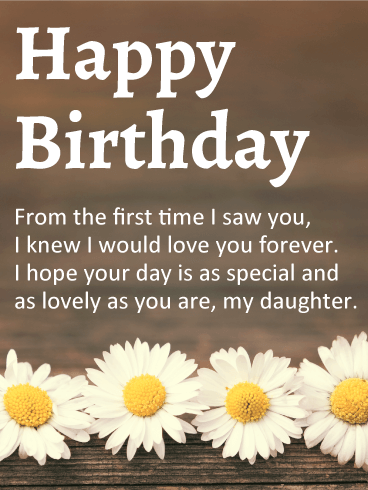 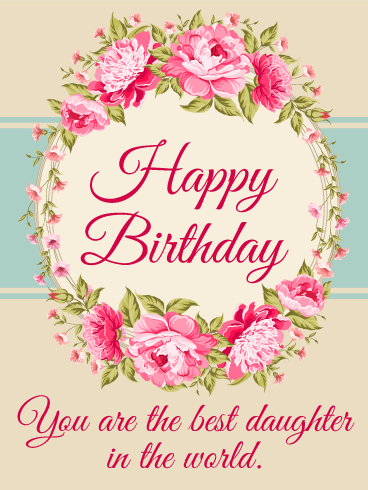 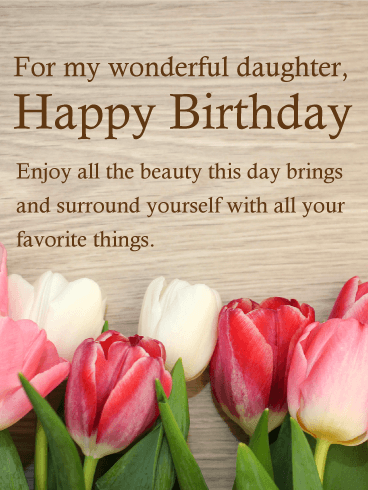 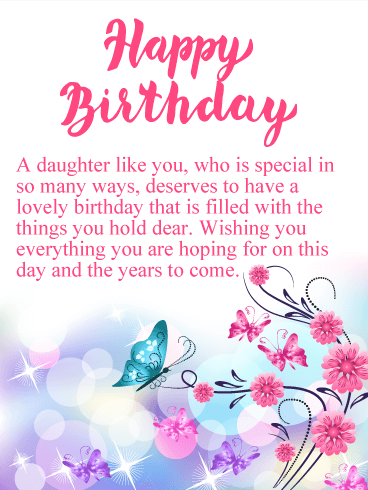 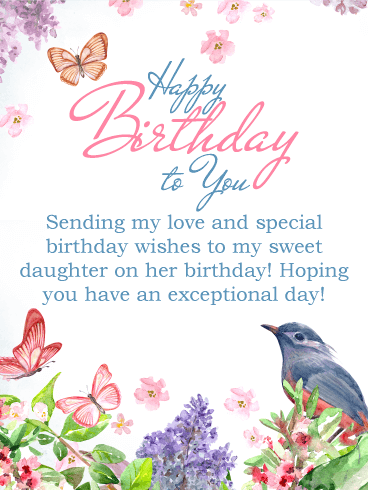 Your daughter has always managed to make you so proud... and this beautiful birthday card is the perfect way to tell her!